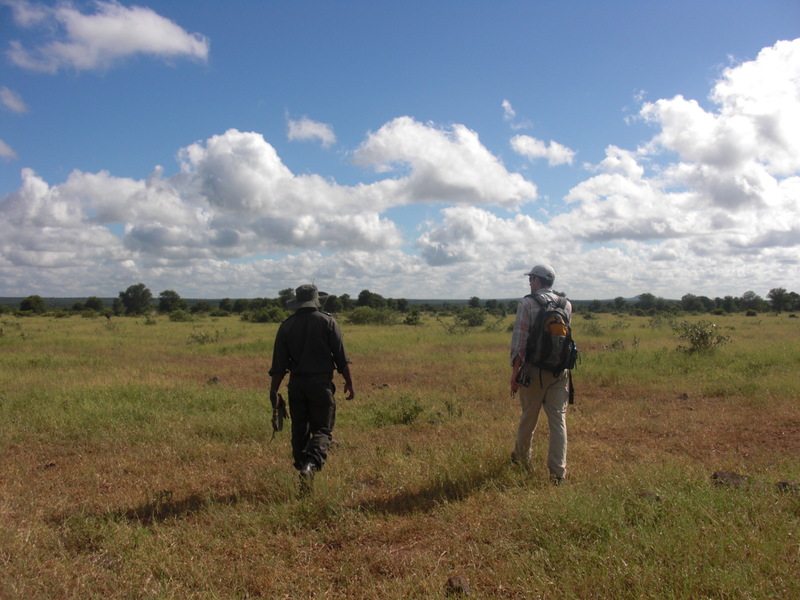 Photo 1: Michael Anderson (right) and Deus Rugemalila (left) conducting a vegetation survey in Serengeti National Park. Photo credit: Anita Risch. From the perspective of a grazing ungulate, there is a substantial amount of spatial variation in forage quality among grassland swards (i.e., particular grazing stations). Variation in forage quality is created by the stochiometric ratios of nutrients, such as carbon:nitrogen, or by the digestibility of the plant tissues, which is linked to plant structural properties. Two plant characteristics that influence plant stoichiometry are leaf:stem ratios (where greater leaf:stem leads to higher quality vegetation), and foliar nutrient concentrations (concentration of macro and micronutrients per gram of leaf tissue). 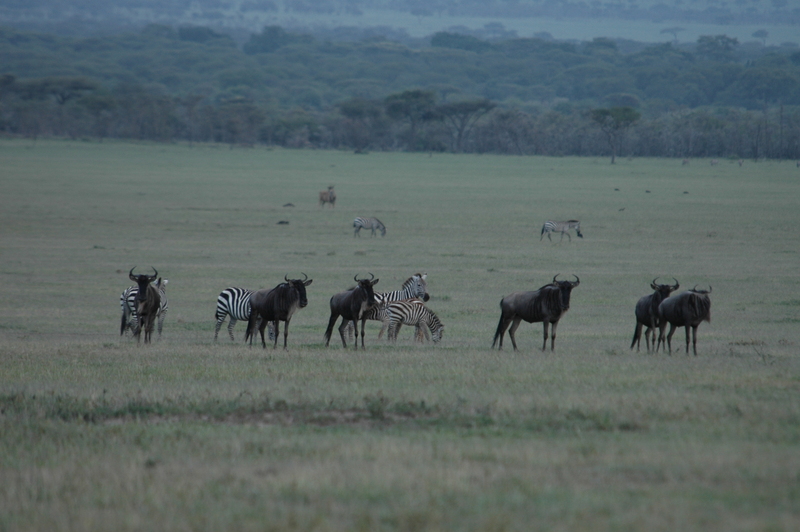 Photo 2: A grazing hotspot (Nyasyrori) in Serengeti National Park. Photo credit: James Grace. Areas where resident grazers spend disproportionate amounts of time foraging have commonly been observed to have greater forage nutrient concentrations in their vegetation than the surrounding matrix. Moreover, it has been hypothesized that this high forage quality may be maintained via positive feedbacks between vegetation and herbivores. An alternative explanation is that this spatial variation in forage quality is simply the result of underlying variation in soil properties. These high-use areas for herbivore foraging are a common feature of grazing systems, and have been called by different names in different grazing systems, e.g., grazing lawns (Kruger) or hotspots (Serengeti), but we still do not know whether similar processes are operating in these sites across the various ecosystems in which they are found. This gap was a key motivation for our study. 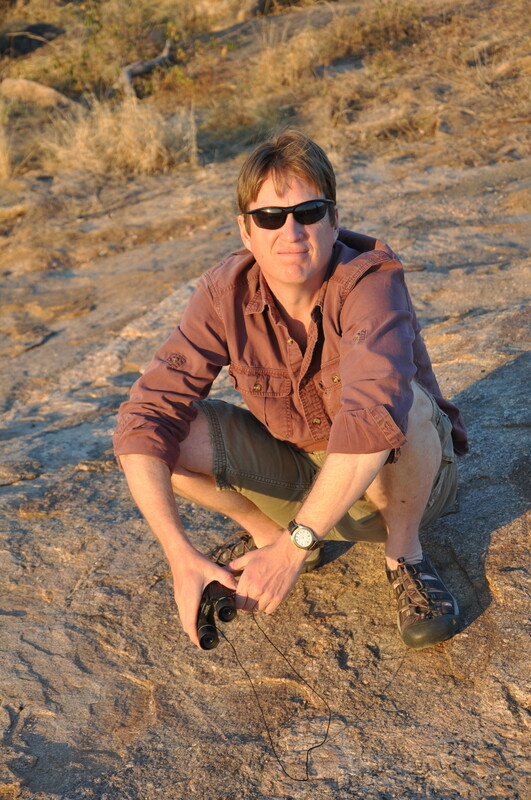 Photo 3: Garrett Arnold (right) and Annoit Mashele (left) in Kruger NP. Photo credit: Alexandria Baca. It also occurred to us that the variation in nutritive quality described above can have two simple derivations: either (i) the plant species in high use areas are the same as in those in adjacent low use areas, but with phenotypic modifications in morphology (leaf:stem ratios) or leaf nutrient content or (ii) there is species turnover in high-use areas that favors plants with different morphologies (i.e., grazing lawn grasses) or greater leaf nutrient concentrations. To the best of our knowledge, until now it had still not been documented whether the comparatively high forage nutritive quality is driven by phenotypic changes in more or less the same species pool (i) or whether the variation is driven by species turnover (ii). Theory would have us believe that it is largely (ii), but this raises interesting questions about the types of species that might be favored across environmental gradients and even across systems. For example, hotspots in Serengeti occur from mean annual rainfall of ~700 mm yr-1 to >1000 mm yr-1; can we expect the same suite of species to occur across different hotspots, or is there parallel turnover among hotspots? 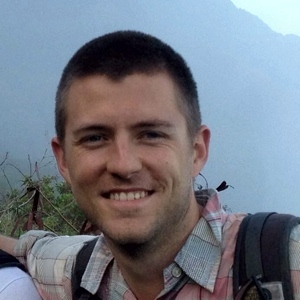 Photo 4: Lead author Stephen (Garrett) Arnold. Photo credit: Alexandria Baca. 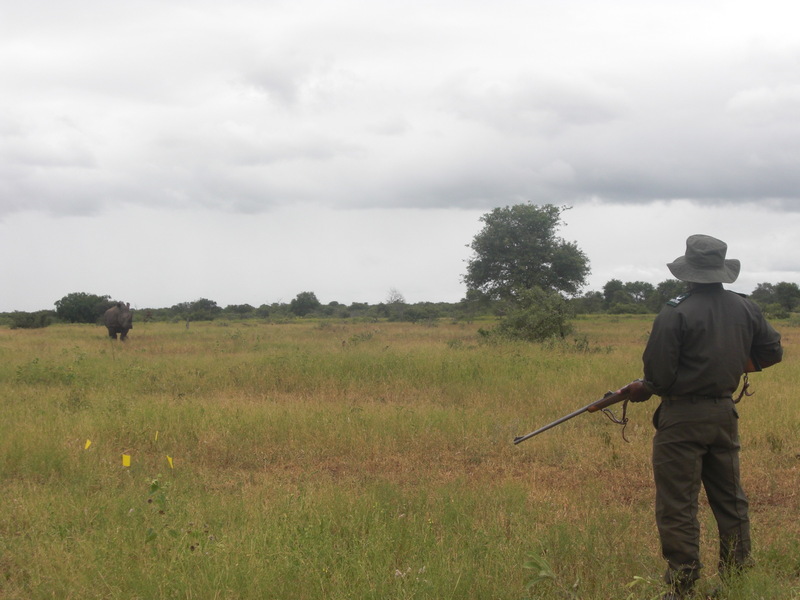 We set out to address some of these questions in two contrasting savanna ecosystems where we had established research programs, and where grazing hotspots had previously been identified and described: Serengeti National Park in Tanzania, and Kruger National Park in South Africa. We first set out to identify the key variables driving forage quality differences between hotspots and surrounding vegetation, and to determine whether these differences are associated with belowground factors in either ecosystem. Next, we set out to investigate whether any nutritional differences were more likely associated with intraspecific variation (i above) or with plant species turnover (ii above). 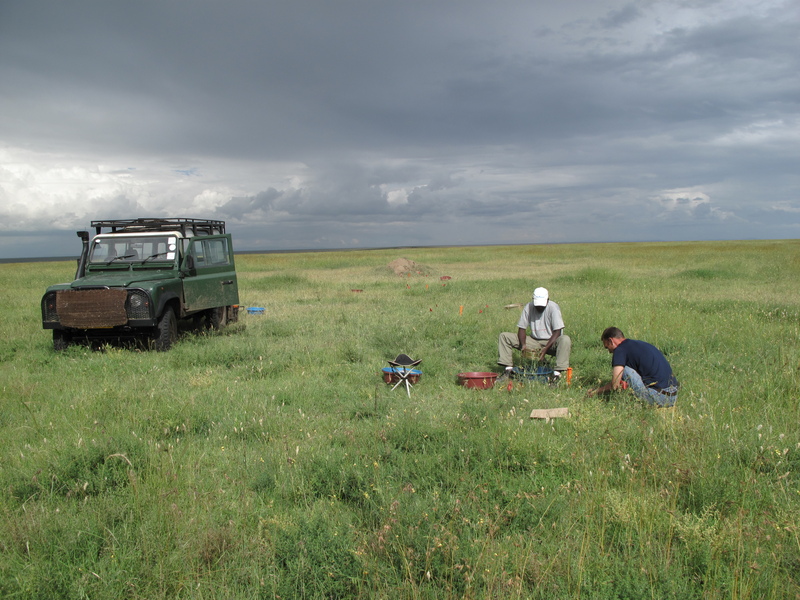 We established a series of 50 x 20 m plots in Kruger and Serengeti National Parks in early 2011 (during the wet season), and collected soils and plants in both hotspot and matrix vegetation plots for structural and chemical analyses. We also surveyed plant communities and tested for patterns of mycorrhizal colonization. We found strong hotspot-matrix differences in foliar nitrogen, especially within species, despite the fact that we were unable to detect differences in any soil or plant-soil variables. Differences in community composition between hotspot and matrix sites were weak or nonexistent, suggesting that intraspecific variation in foliar N (i above) rather than species turnover drives plant protein differences across matrix-hotspot boundaries. We suggest that this supports the idea that grazer-plant interactions may be stronger drivers of hotspot maintenance in these systems than plant-soil interactions. Photo 5: Annoit confronts a grazing lawn visitor in Kruger NP. Photo credit: Alexandria Baca. Photo 6: Co-Author Ricardo Holdo. Photo credit: Daphne Onderdonk. In the future, we propose to further tease apart the mechanisms driving hotspot maintenance by using small grazing exclosures to monitor changes in plant morphology, physiology and nutrient concentration over time, to directly test the herbivore-plant feedback hypothesis. We also propose to investigate the potential role of soil moisture availability as a driver of hotspot-matrix differences. Recent work has shown that herbivore trampling may influence soil moisture dynamics in ways that affect plant water uptake, but the role of water limitation in the maintenance of hotspots has not yet been investigated.